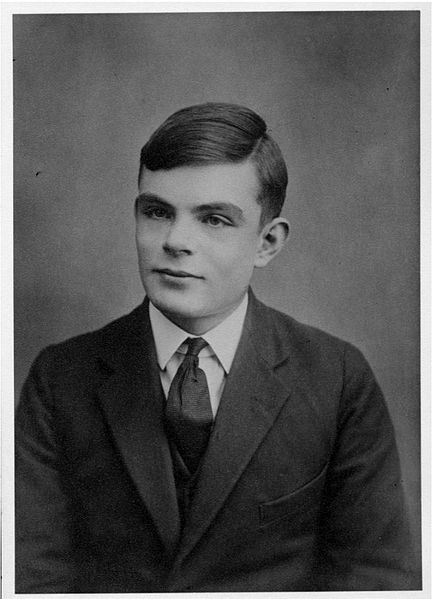 Britain has pardoned Alan Turing, the code breaker key to winning WWII and laying the foundation for the computer age, for his conviction for "gross indecency" stemming from his relationship with another man in 1952. 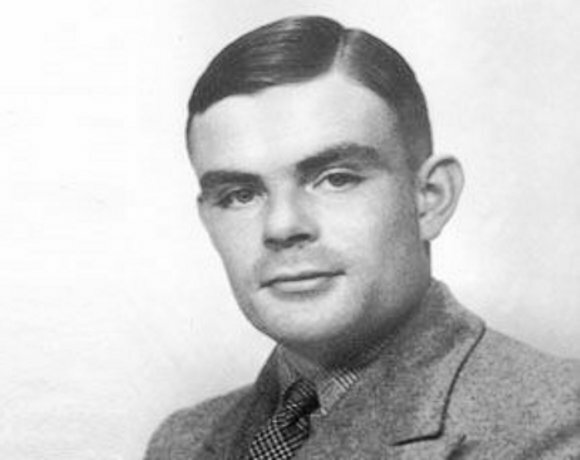 Queen Elizabeth II granted a rare "mercy pardon" Monday to Alan Turing, the computing and mathematics pioneer whose chemical castration for being gay drove him to suicide almost 60 years ago. Тот самый Вызывающе непристойный математик Алан Тьюринг от детства до самоубийства в свой 41й год.